Snacks and Movies go hand in hand for sure. 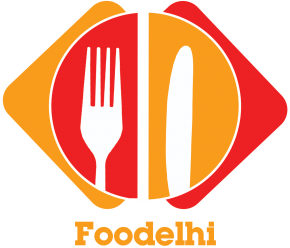 Hence, it surely makes sense for a multiplex brand to enter the FMCG sector to bring a blockbuster range of Snacks made specially for the Movie lovers. 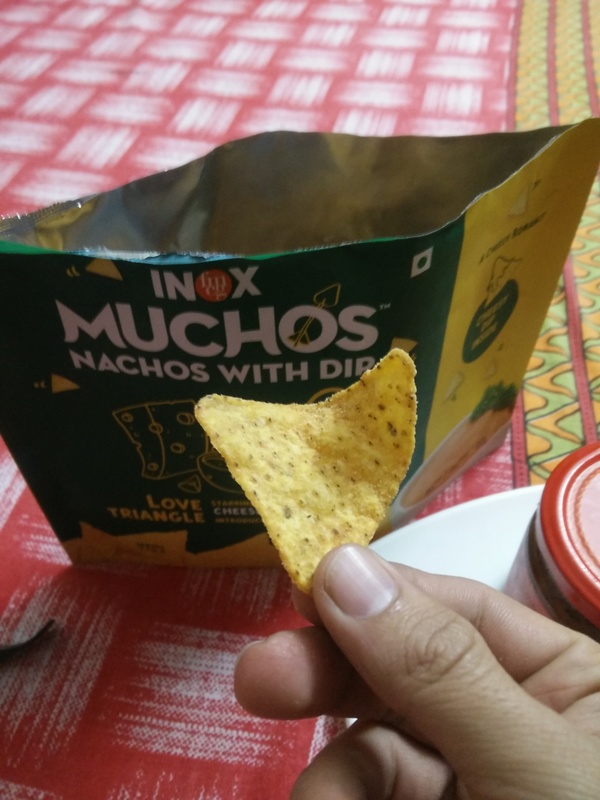 Inox Muchos is Inox’s venture into the snacking sector and it is already rocking the scene with its unique range of fusion flavors, quirky and fun packaging and a great variety. 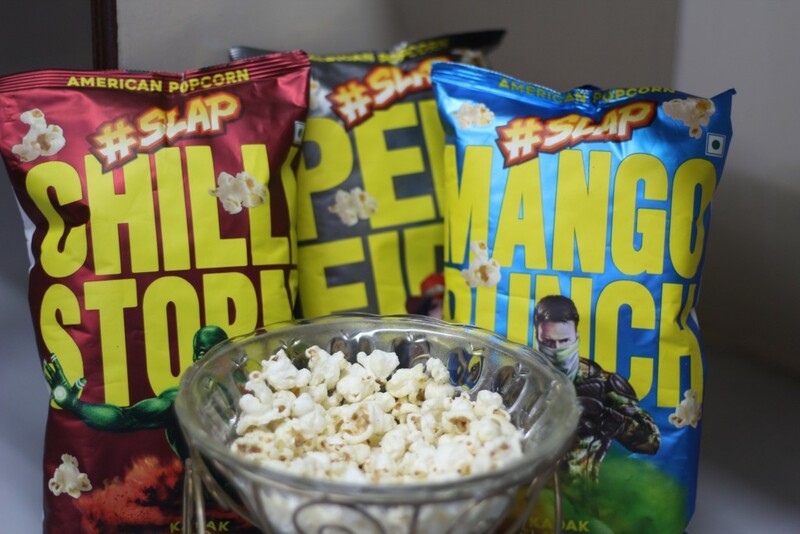 How Toffee Met Caramel (my personal favorite, the combination of Toffee and popcorn is indeed a superhit for the taste buds), Supercheese Vs. Peppercorn (the spicy, cheesy twist to our favorite movie time snack). 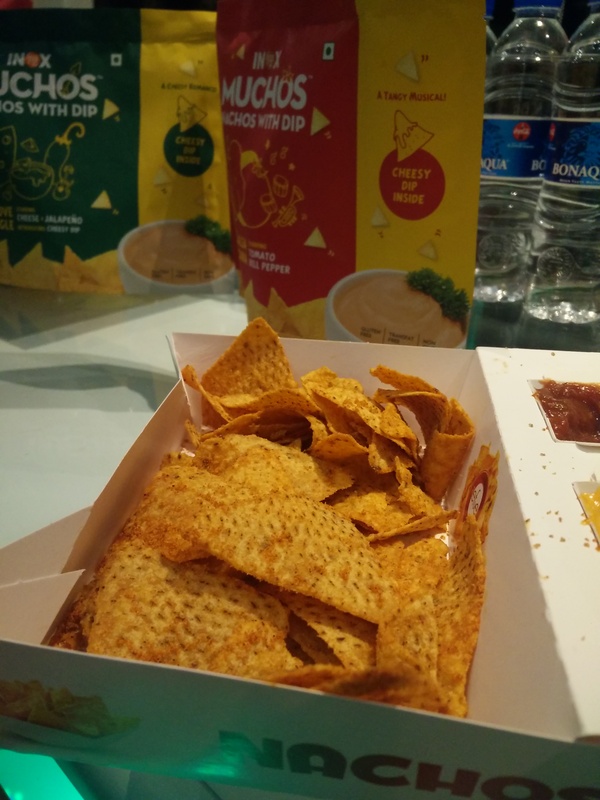 Then, they also have a lip smacking range of Nachos (each packet comes with a sachet of dip, already making it winner). The Cheese and Jalapeño dip goes very well with each and every flavor of Nachos. My favorite pack has to be the Love Triangle, Starring: Cheese & Jalapeño. 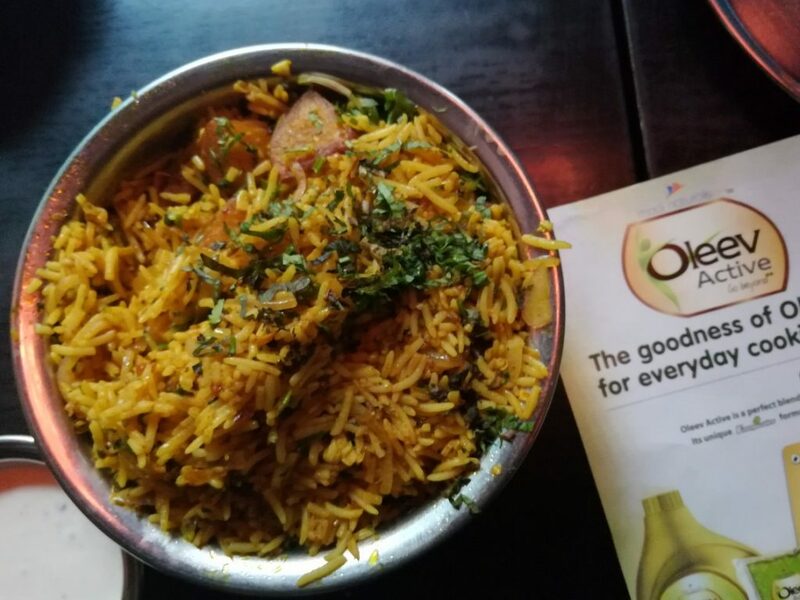 The best part is that we got to try all these block buster flavors by Muchos with the Team Muchos, at a special screening of Alia Bhatt and Shahrukh Khan starrer ‘Dear Zindagi’ along with some of the best Bloggers from Delhi NCR. 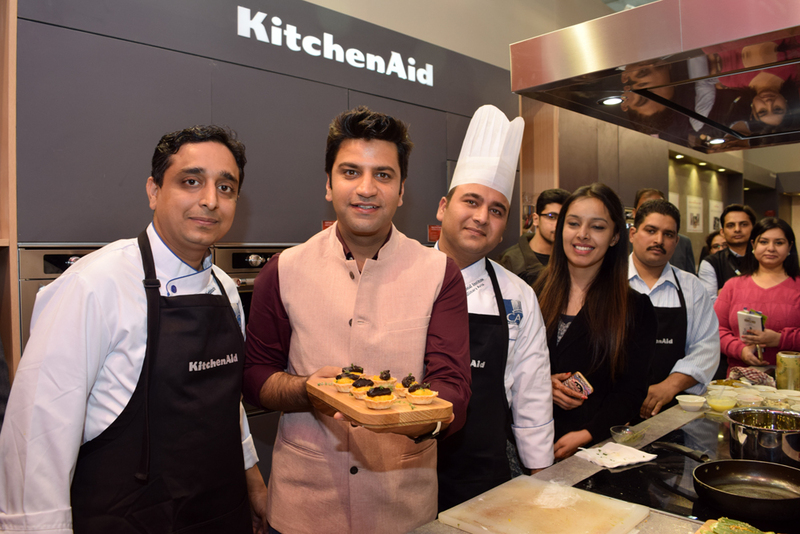 While interacting with the Head of Marketing for Muchos, we also got to know the Brand’s vision to target not only movie-goers but also the Indian youth well versed with the Pop-culture. 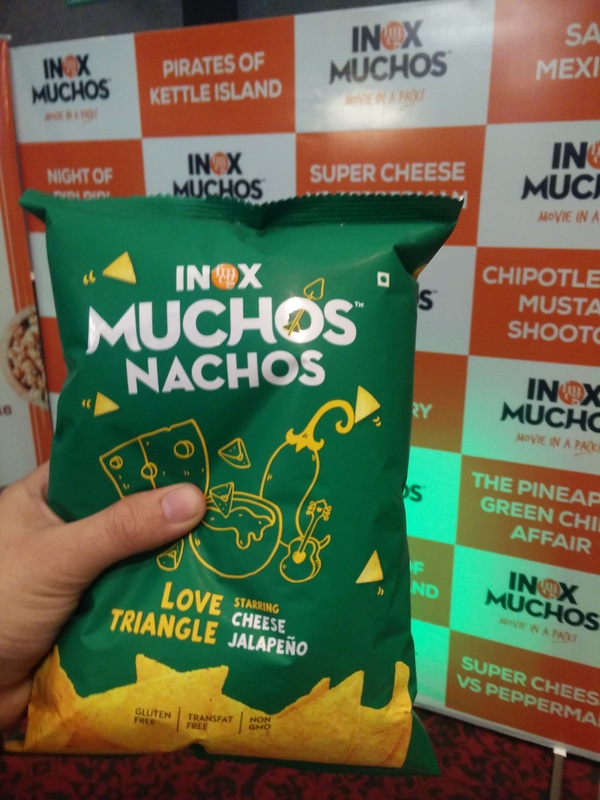 The innovative branding, highest quality and some delicious flavors indeed make Inox Muchos, a true Blockbuster snacking range. 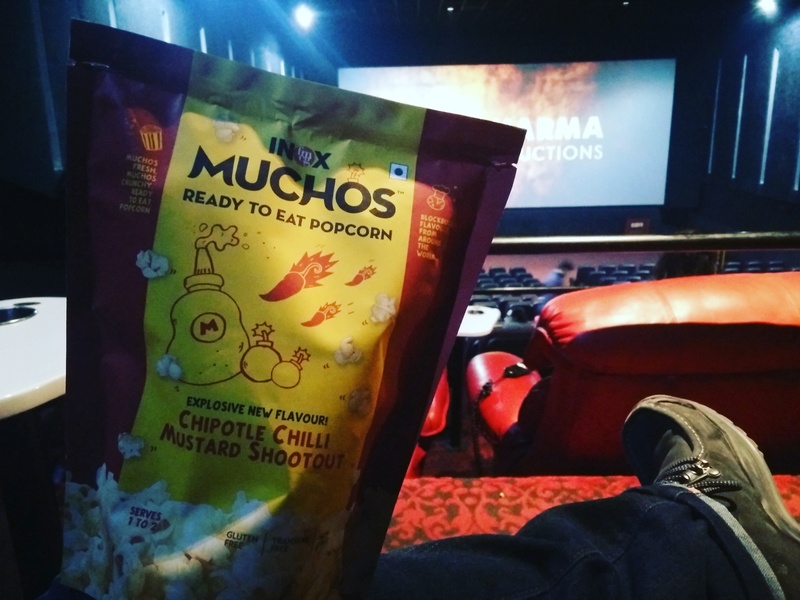 The larger Cinema Pack of Nachos (available at Inox cinemas) is priced at ₹ 210/- (without dip).